is an internationally known, reputable manufacturer of titanium, nickel/zirconium seamless and titanium welded tubes. The Company was established in February 2003.The company premises are located in Zhangjiagang City Economic Zone, which is approximately 1 hour’s travel from Shanghai. Additionally we have manufactured and supplied titanium Grade 9 tubes meeting ASTM B338, AMS4943, AMS4944 and AMS4945 requirements. These were supplied for PTA (Pure Terephthalic Acid) petrochemical and aviation industry applications respectively. 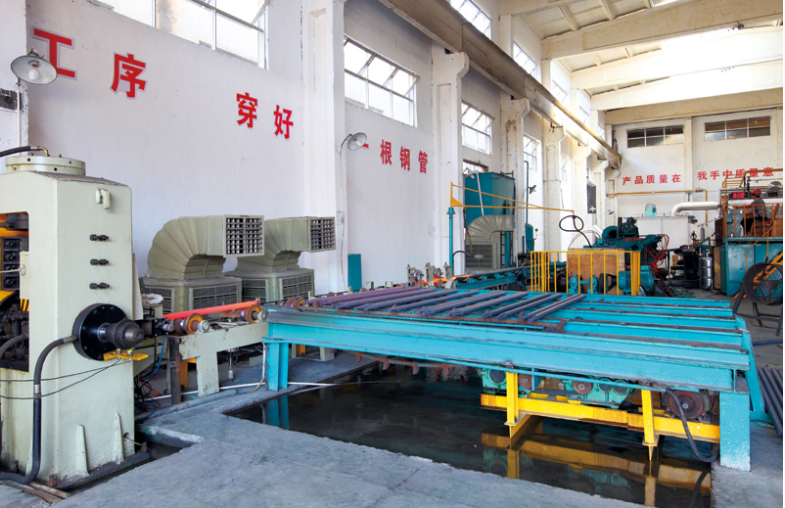 In some critical process industries, our titanium Grade 5 tubes with the advantage of higher mechanical and metallurgical performance have brought added value to the end user. A state of the art, computerised seam welding tube line complements the above range. The high quality welded titanium tubes are produced from a dedicated titanium flat coil which meets the requirements of demanding high end users. We have been awarded the ISO 14001 “International Environment Management System” certification and OHASA18001 “Occupation Health and Safety Management System” certification issued by TUV Rheinland. We welcome our Partners and Customers from all over the world to visit our state of the art operation and test facility!